Each year, malaria kills over 600,000 people, more than half of them children. Now researchers with the non-profit Innovations for Poverty Action (IPA) and Harvard University found that simple text message reminders to take malaria medication can help in the fight against the disease by boosting the rates at which patients complete their medication regimen. 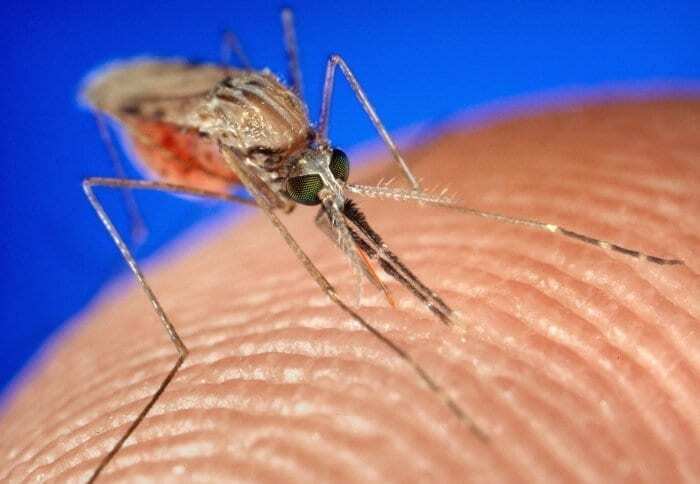 One challenge in fighting malaria is that the disease has evolved resistance to many drugs that formerly worked, according to Julia Raifman, a Ph.D. candidate in the Harvard School of Public Health, who co-authored the study recently published in PLOS ONE. Only one class of drugs, artemisinin-based combination therapies (ACTs) remains effective and available. “When patients don’t complete their full medication regimen, diseases can develop resistance to treatment. And with infectious diseases like malaria, drug resistant diseases can spread to others” Raifman said. “Even in the United States, studies show that about half of people don’t adhere to their medications—it’s easy to forget, or to think you’ve beaten the disease because you feel better. We’ve already begun to see resistance to artemisinin in Southeast Asia. It would be catastrophic if that became widespread and there was no effective treatment for the most deadly form of malaria,” she added. The researchers, working with IPA’s research staff in Ghana, drew on previous research using SMS reminders in situations where people fail to follow through on intentions, such as saving money, paying back loans, or completing college financial aid forms. The research staff in Ghana recruited more than 1,100 people outside pharmacies and healthcare facilities, who then used their mobile phones to enroll in an automated system. The system randomly assigned half to receive the text message reminders to take their medication at the 12 hour intervals corresponding to when the pills were to be taken. The local staff followed up with the participants several days later at their homes to check how many pills they had taken. The researchers found that those who received the texts were significantly more likely to finish the full regimen. The study also tested whether a short versus longer, more informative message would be more effective and found unexpectedly that the shorter messages had a significant impact, but the longer ones did not. “SMS reminders are a ‘nudge,’ not a ‘shove’ ” said Aaron Dibner-Dunlap, an Innovations for Poverty Action researcher who studies text message reminders. “They can help people follow through on something they originally intended to do, but human nature is tricky and the science is still young. We’re optimistic because the technology has become so widespread and inexpensive to administer, that for programs like this one that work, there’s huge potential for helping people at very low cost,” said Dibner-Dunlap. Read the study at PLOS ONE: The Impact of Text Message Reminders on Adherence to Antimalarial Treatment in Northern Ghana: A Randomized Trial.